Question: Is the Yanhua Digimaster III D3 sold by uobdii.com is original? Answer: definitely yes, contact email at: Sales@UOBDII.com for the certificate file. 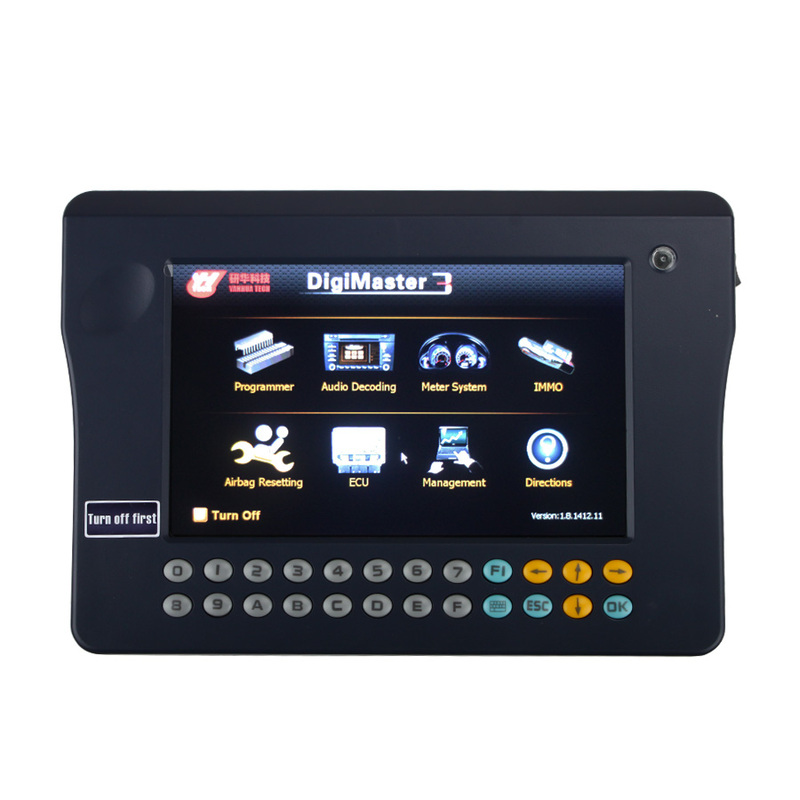 Following parts include Yanhua Digimaster III newest update, how-to instructions/ manuals, video instruction and comparison with dp3 and tacho pro 2008, etc. 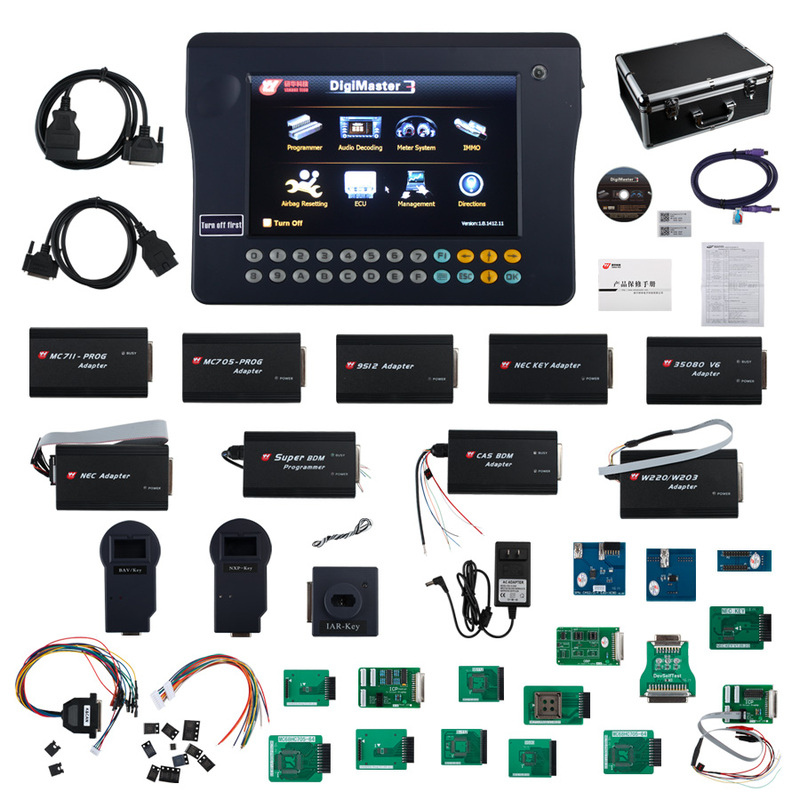 Digimaster 3 2017.5 can work with all car makes up to May, 2017 year. 1) If you have Digimaster 3 with more than 200 tokens, after update you have 200 tokens left. 2) If you have Digimaster 3 with less than 200 tokens, after update the tokens won’t be deducted. Tip: if all modules ar paid, it won’t deduct tokens any more incl. all the models before May, 2017 year. 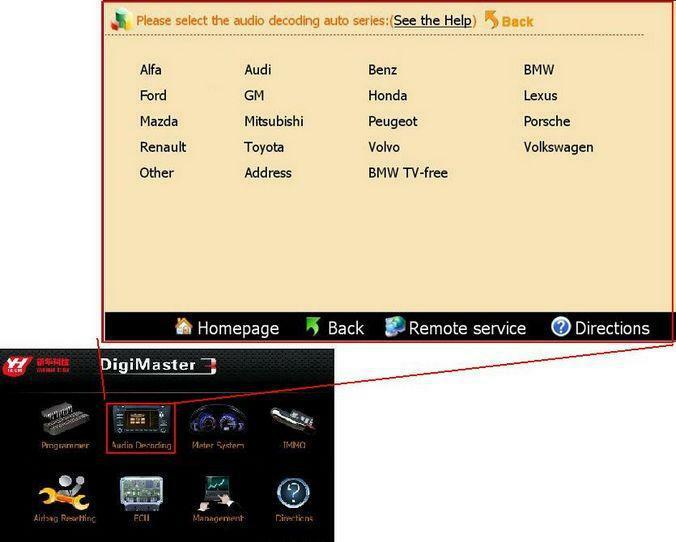 3) You get free Mercedes Benz BGA software. 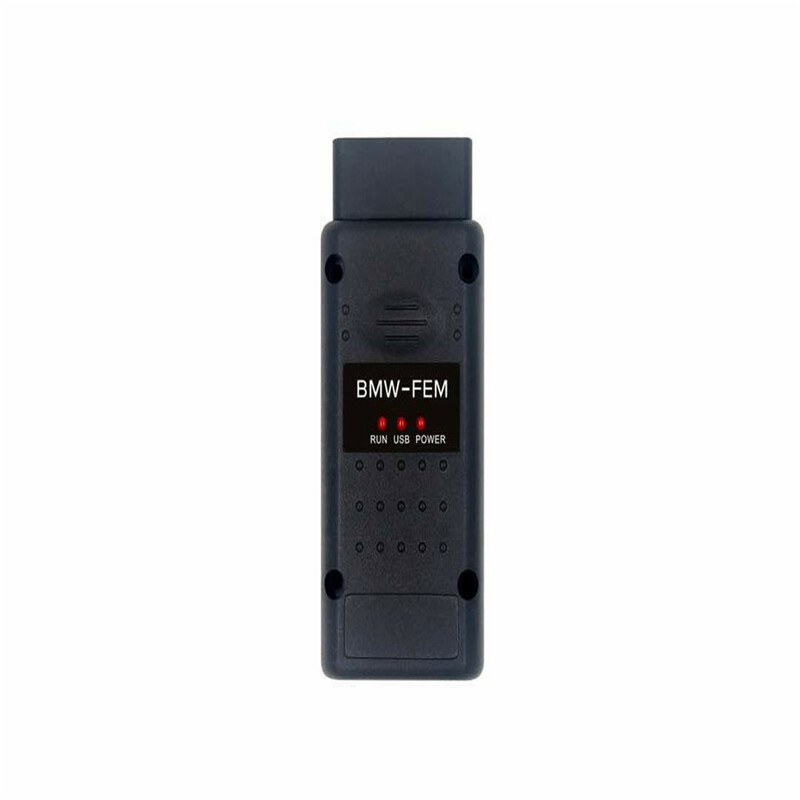 How to use D3 correct mileage on BMW CAS 2000-2014 year?